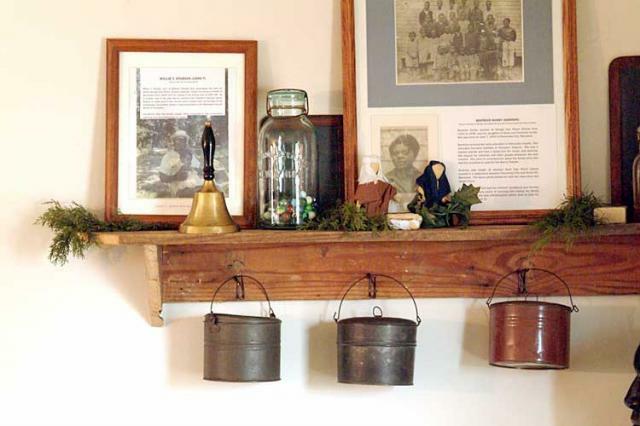 Sturgis One Room School Museum, formerly known as Sturgis School, is the only African American One Room School in Worcester County retaining its original integrity. It is a small structure built about 100 years ago on Brantley Road on land that was purchased by William Sturgis in 1888. Sturgis One Room School operated as a school for 37 years. Grades 1 - 7 were taught by one teacher until it closed its doors in 1937. 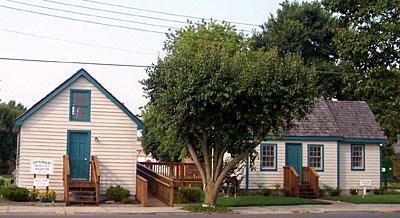 At that time students were transferred to Stephen Long School in the town of Pocomoke City, Maryland. For several years afterwards the school served as home for the aging William Sturgis. After the school was vacated by William Sturgis, it remained unattended and fell into a state of disrepair. 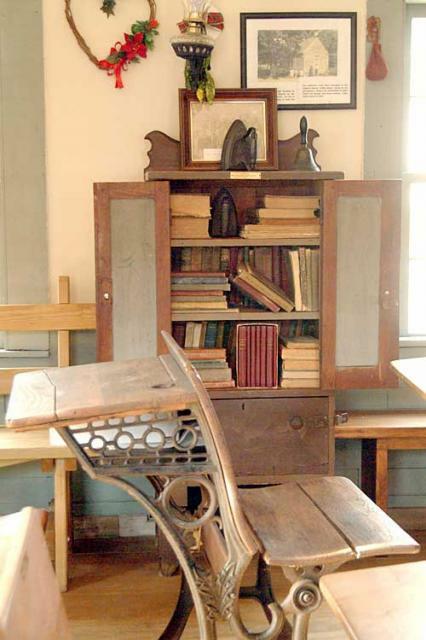 In 1996, a group of interested citizens, under the leadership of the Worcester County Historical Society, purchased the school from the Sturgis family and moved it to its present location in downtown Pocomoke City, Maryland. Restoration and outfitting the Sturgis One Room School is an ongoing task of Sturgis One Room School Museum, Inc. It has been made possible through funds from Pocomoke City, Worcester County, charitable organizations, and personal contributions. 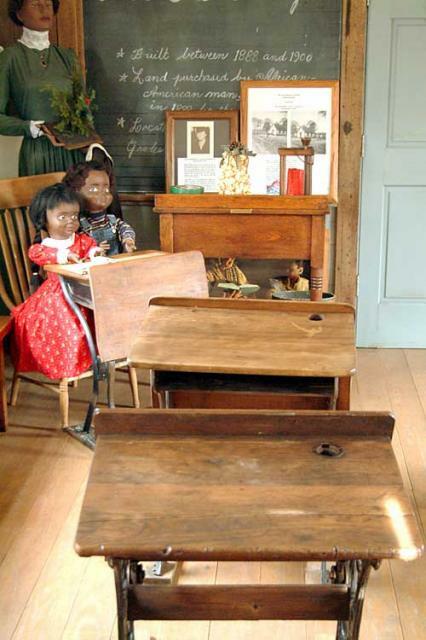 Sturgis One Room School Museum, Inc. is an organization that actively works to preserve, promote, and protect the rich cultural heritage of Sturgis One Room School and educate our youth to value the school's cultural and historical richness.